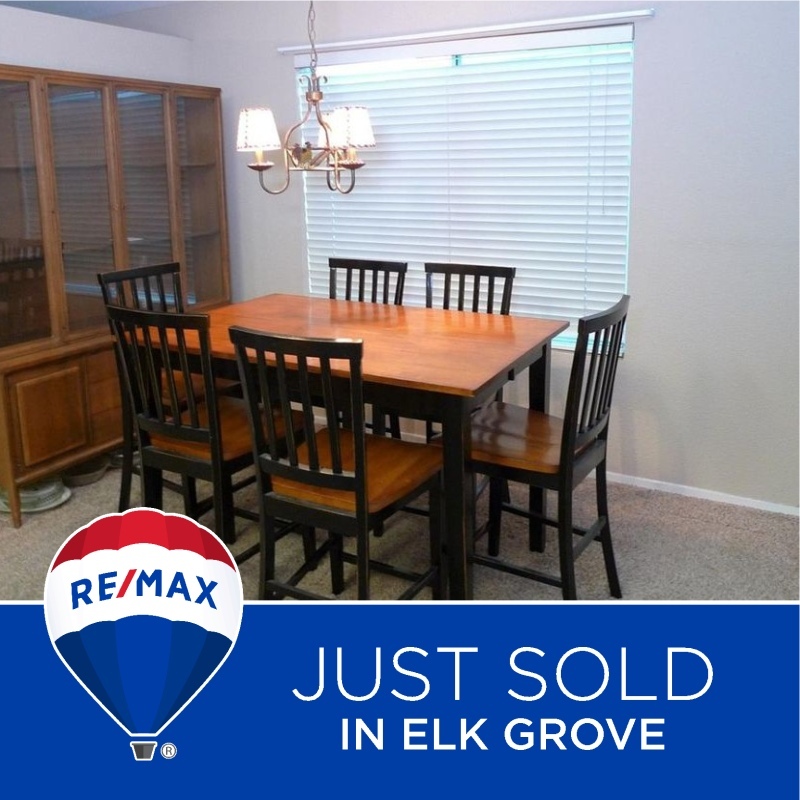 We just sold a really nice home in Elk Grove! Are you considering the sale of your home? Our goal? Sell your home in 30 days or less! Call us now to find out how we may get you MORE cash, an EASY SALE and PEACE of Mind.